The Moscow Exchange began trading its own shares Friday, successfully concluding the largest initial public offering in Russia since the 2008 financial crisis. 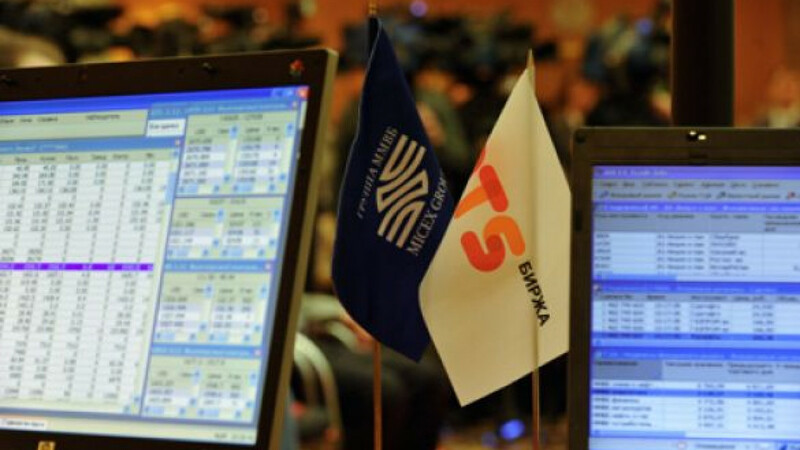 The bourse, which was formed from the merger of the MICEX Index and the dollar-denominated RTS, sold 15 billion rubles ($500 million) worth of shares, indicating a valuation for the combined entity of about $4.2 billion. Executives hailed the listing as proof that the Kremlin’s goal of transforming Moscow into an international financial center was on the way to being realized. Most Russian companies looking to raise capital through a public offering list dually in London and Moscow. Both state-owned lender Sberbank and telecommunications giant MegaFon followed this format last year to raise $5.2 billion and $1.3 billion respectively. 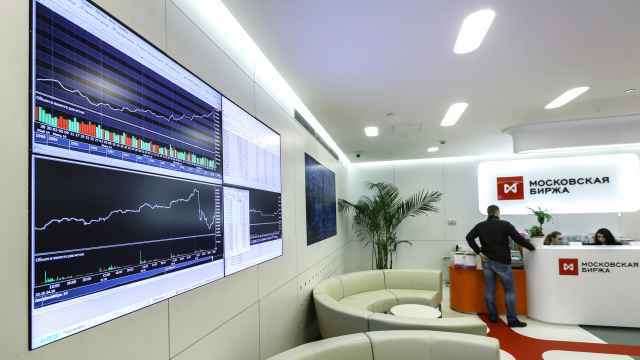 Experts expressed concern during the build-up to the IPO, saying that restricting the listing to trading platforms in Moscow would reduce international investor interest. 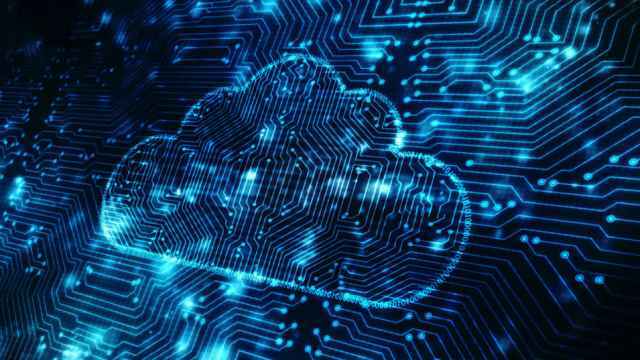 But the offering attracted twice as much demand as there were shares, and the majority of investors were foreign, including funds and individuals from Germany, Scandinavia, London, the United States and Asia, said Moscow Exchange CEO Alexander Afanasyev. “The geography reflects a map of the investment world,” he added. The shares were priced at 55 rubles each, the lower end of the 55-to-63-ruble range first announced. There was no change in the price Friday. 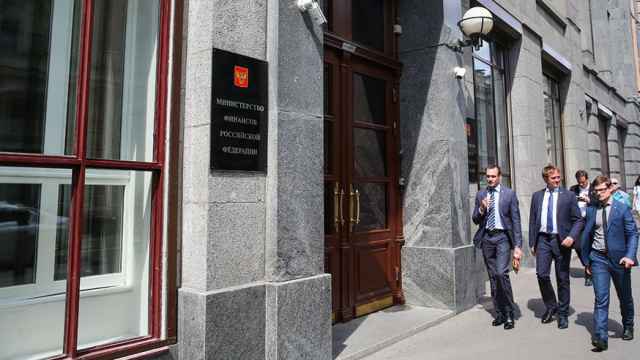 The decision to price at the lower end of the range was made to ensure the quality of the investment base, Afanasyev said after a bell was rung in the Moscow Exchange’s offices to signal the start of trading. 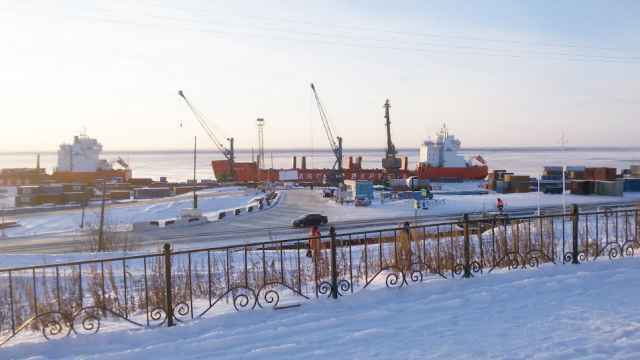 The biggest buyer was the state-owned Russian Direct Investment Fund, or RDIF, which purchased $80 million worth of stock, Kirill Dmitriyev, head of the fund, said during an economic forum in Krasnoyarsk, Prime reported. Formerly a shareholder in the Moscow Exchange, the RDIF increased its holding from 2.8 to 4.5 percent. Other large investors included a subsidiary of China’s sovereign wealth fund, Chengdong Investment Corporation, media reports said. There were about 1,000 private investors for the IPO, Afanasyev said. The bourse’s free float will be 30 percent, a statement handed to reporters said. Shares will trade under the ticker MOEX. Credit Suisse, JPMorgan, Sberbank CIB and VTB Capital were global coordinators and bookrunners for the IPO, while Deutsche Bank, Goldman Sachs, Morgan Stanley, Renaissance Capital and UBS were joint bookrunners. Between 2010 and 2012, only about 20 percent of listings by Russian companies took place in Russia. But President Vladimir Putin said in January that state sell-offs scheduled as a part of the government’s ambitious privatization program should be carried out on domestic exchanges rather than abroad. The success of the IPO could provide a knowledge base to help the country realize Putin’s expectation of $10 billion in privatizations in 2013, Pankin said.